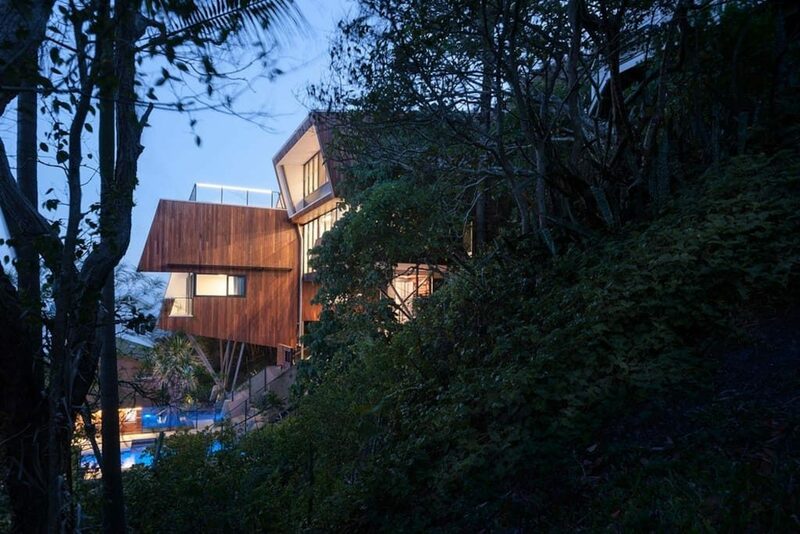 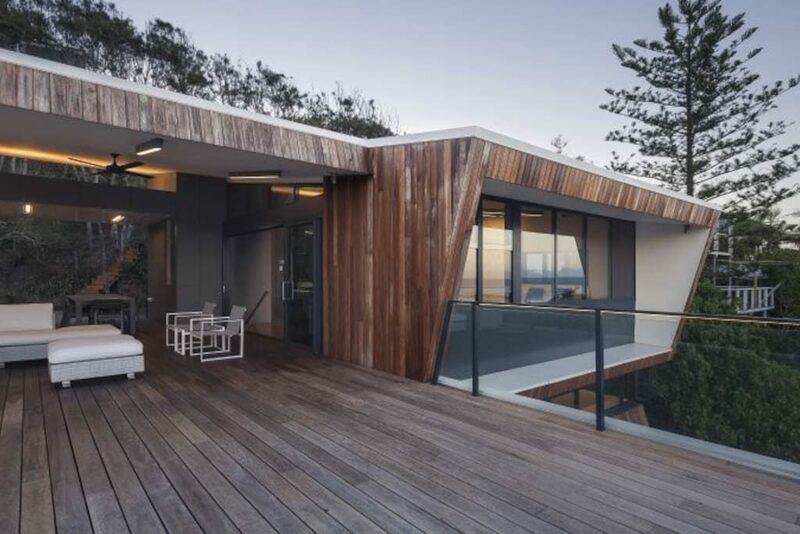 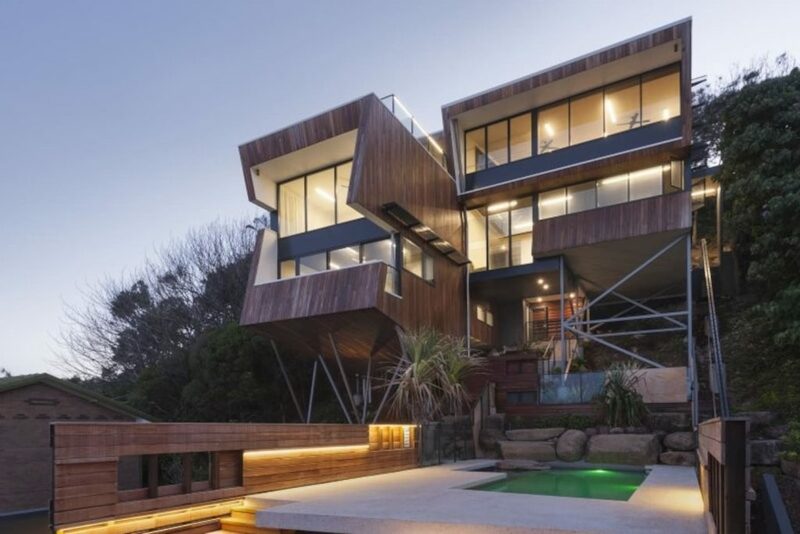 The 4 bedroom, 4 bathroom beach house is a beautiful timber sculpture, balancing on the hillside like a driftwood boulder. 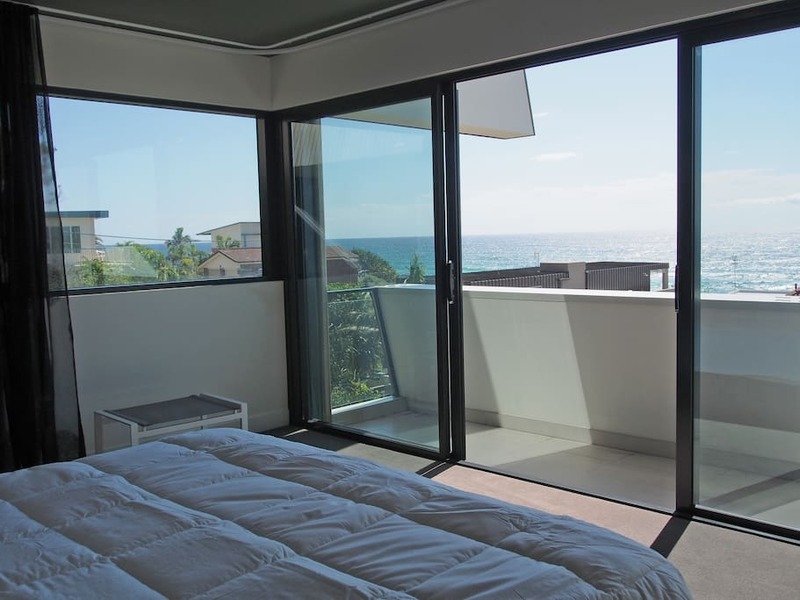 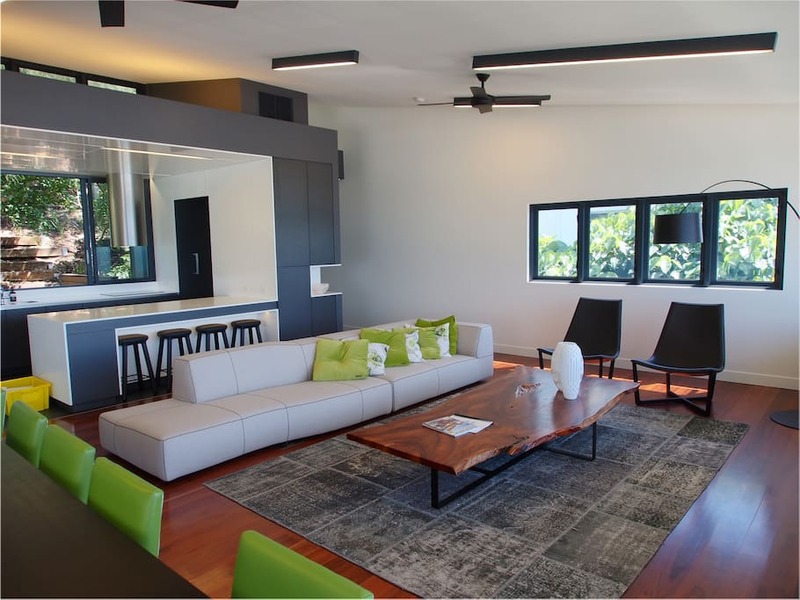 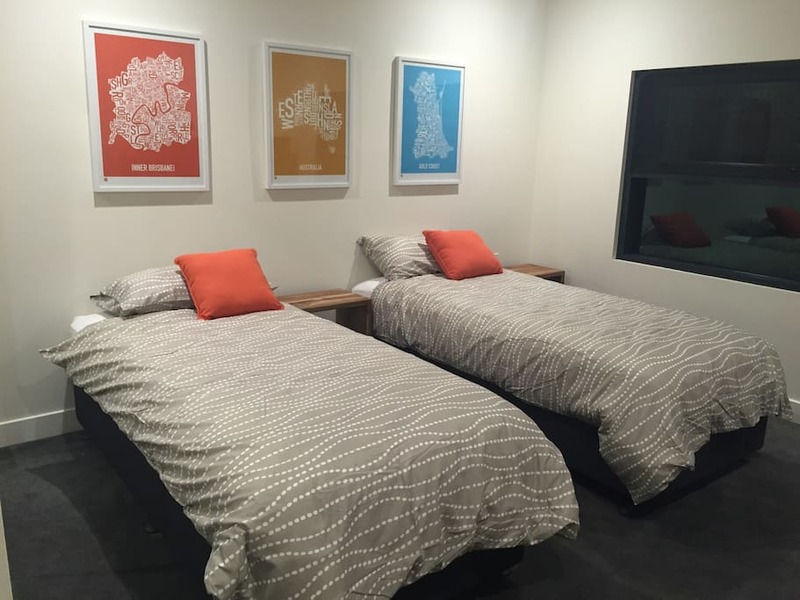 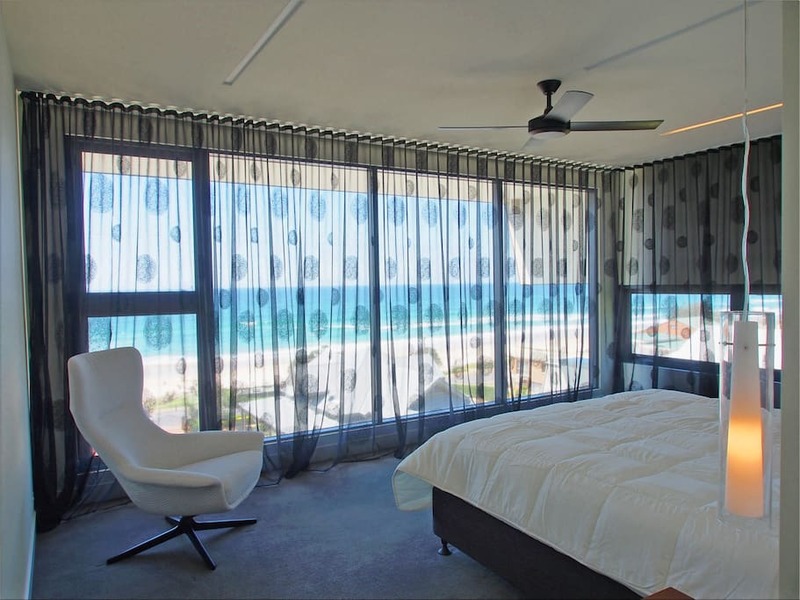 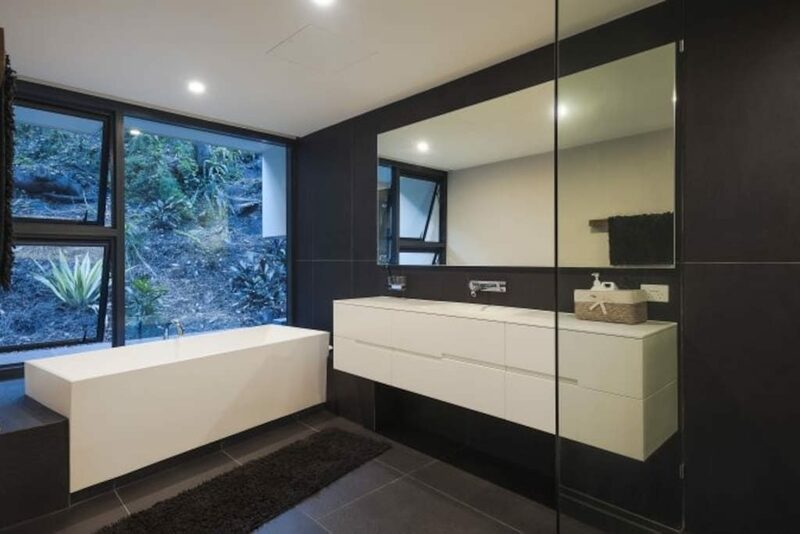 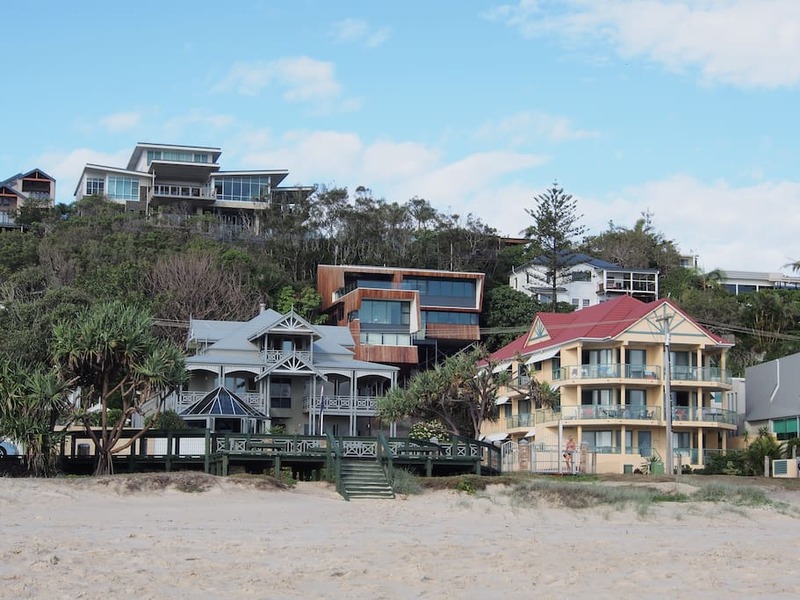 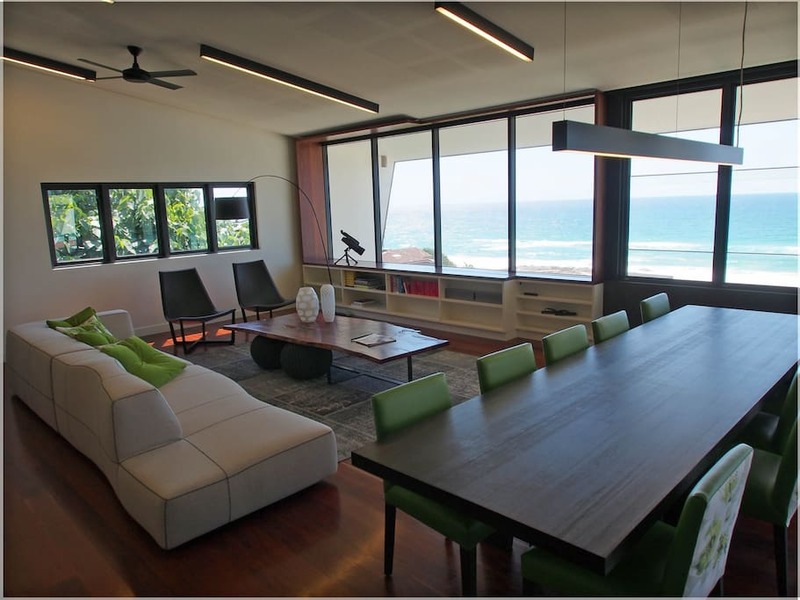 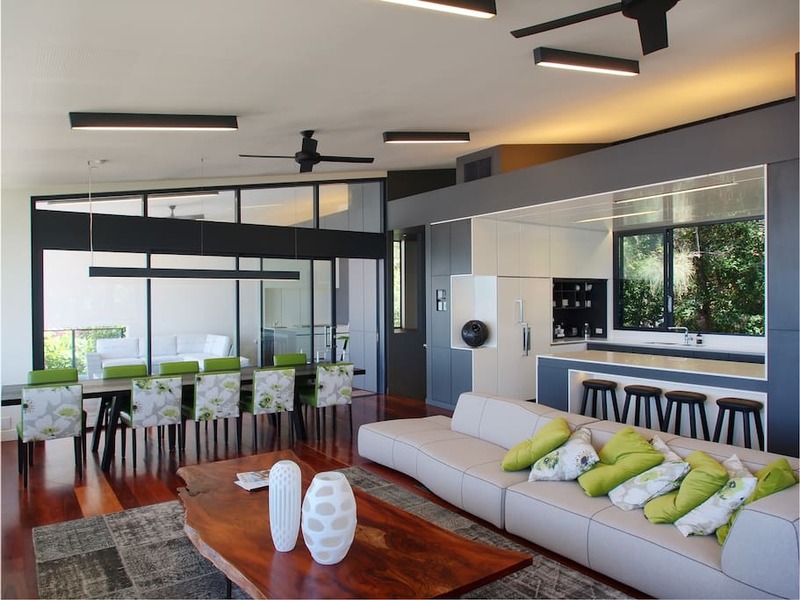 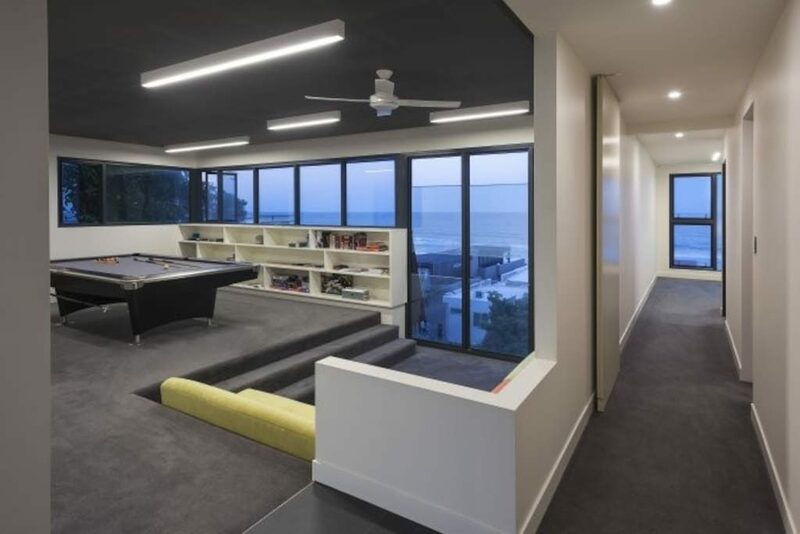 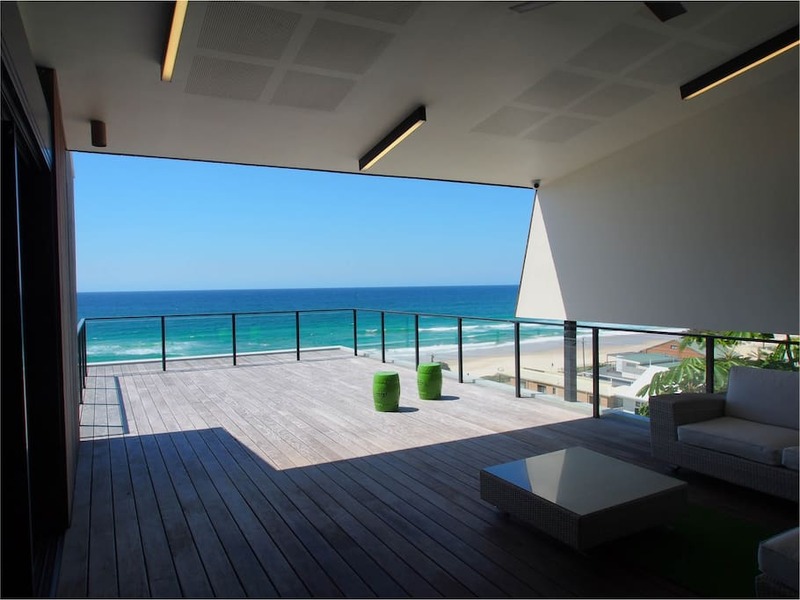 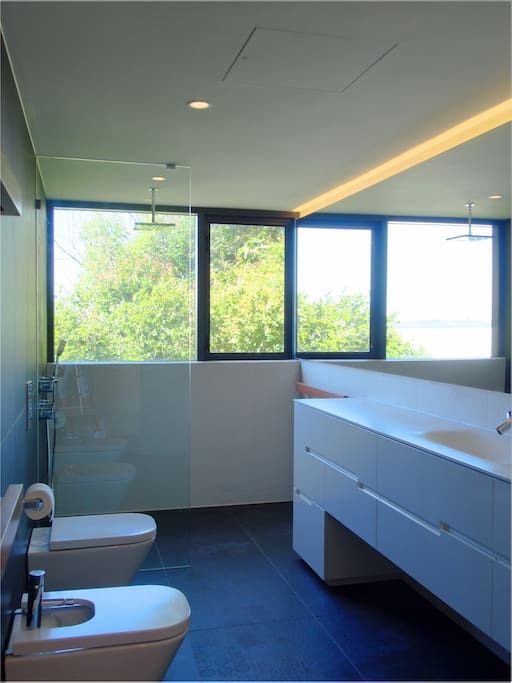 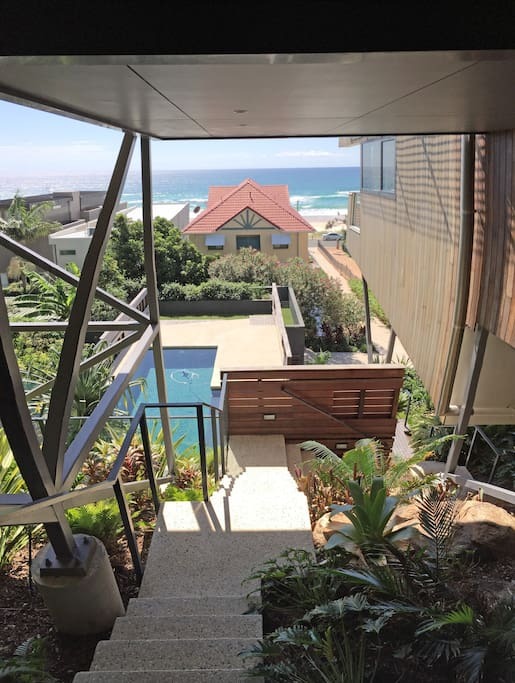 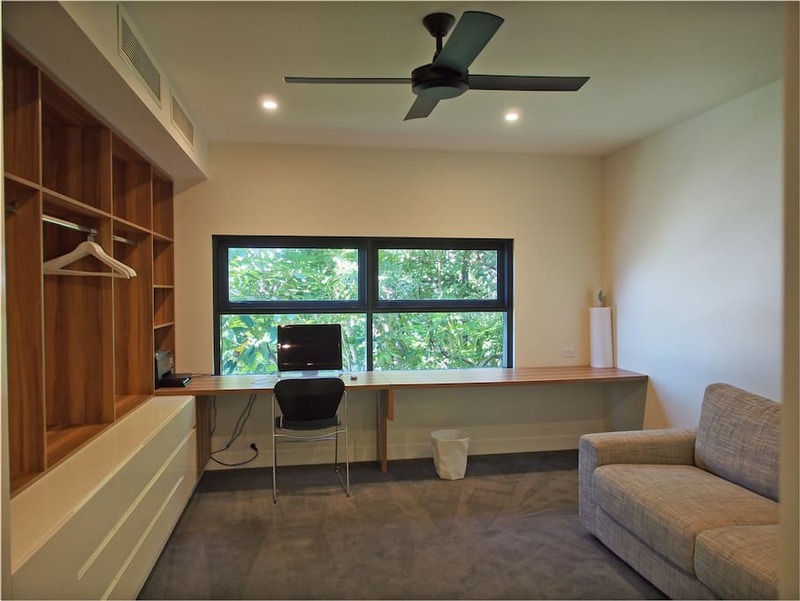 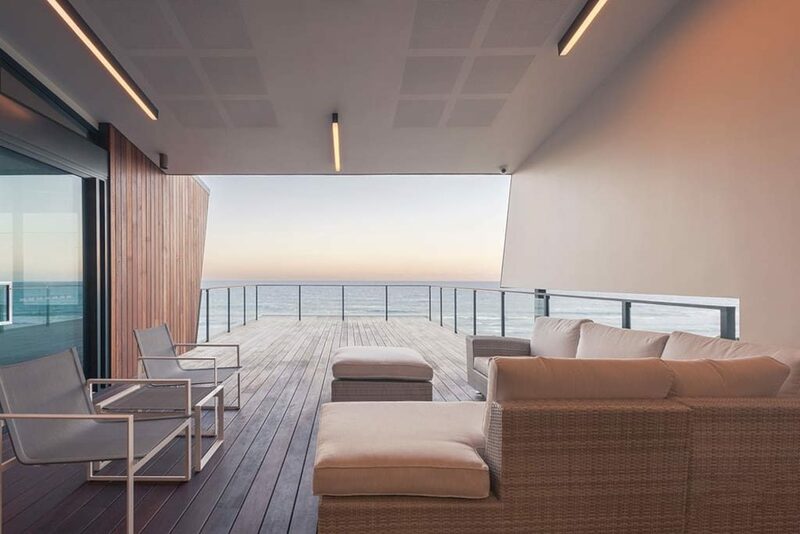 The view stretches from Surfers Paradise to Tweed Heads and the house has direct ocean views. 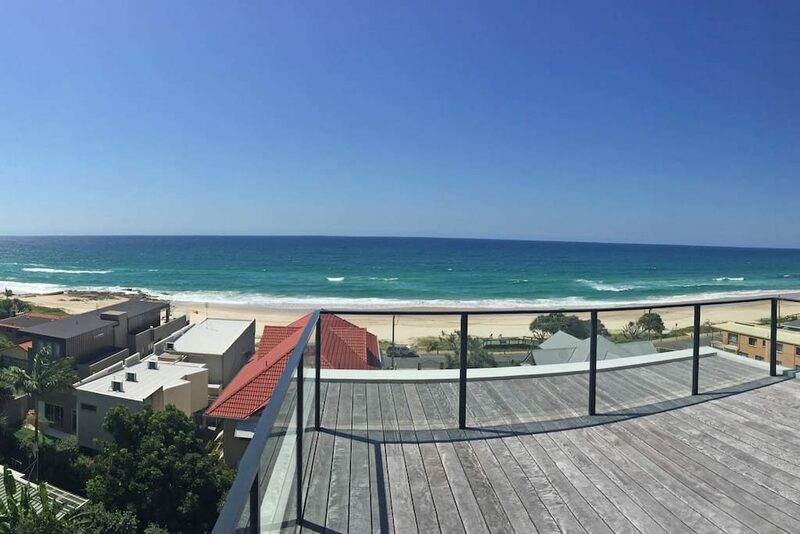 Always beautiful, The laid back southern end of the Gold Coast is best known for its pristine surf beaches.